Shh, what's that noise? 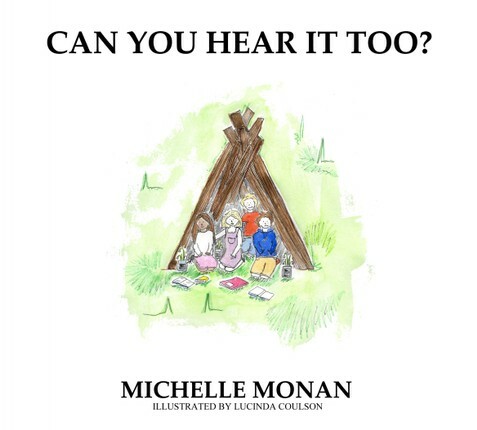 Can you hear it too? When two brothers build a den in the woods, they hear all sorts of noises and imagine all kinds of terrible things. But their fear is quickly followed by relief. This rhyming story is great for children to predict what comes next, and reassures those who may feel anxious.